Do you identify as Lesbian, Gay, Bisexual or Transgender? Trade unions exist to improve the working lives of their members. Lesbian, gay, bisexual and transgender workers face harassment and discrimination. It’s hard to deal with on your own. 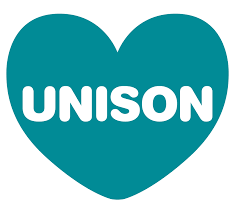 As a UNISON member you have a voice in the UK’s largest public service union, committed to working for LGBT rights. 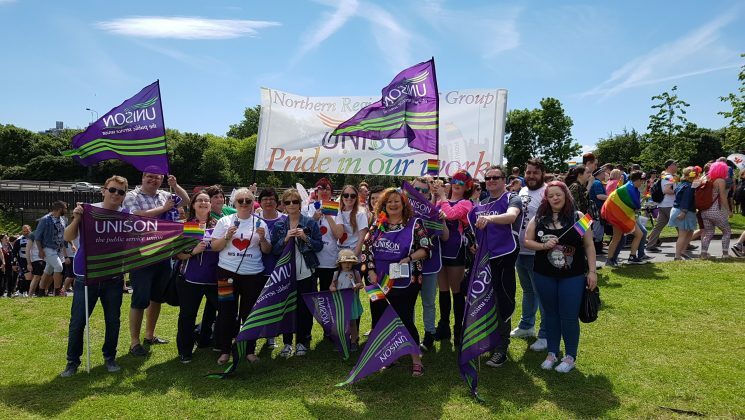 The branch sends delegates to UNISON’s LGBT Members Conference.